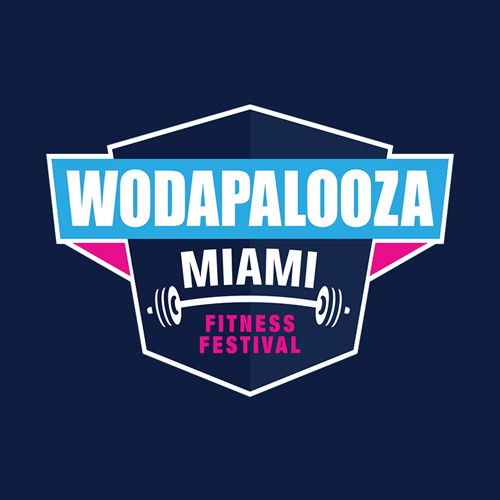 We are proud to host Wodapalooza for the 8th celebration of fitness, community, and life, in Downtown Miami's Bayfront Park - 301 Biscayne Blvd. Miami, FL 33132. The dates of the event are Thursday, January 17-20th, 2019, over MLK Jr. Weekend. For those competing in the functional fitness competition, mandatory athlete & volunteer check-in is held on Thursday, January 17th. This is also the date of the WZA Weightlifting Face-off, the Fitness Leader Summit, & other festivities. Any other questions, shoot us a message! We're happy to help.